The family today is in crisis like never before. And sadly, we don't have to look beyond our own four walls to see the results. Our families are falling apart. But, God's design for the family is quite different. In Deuteronomy 32, Moses tells the people: Set your hearts unto all the words which I testify among you this day, which ye shall command your children to observe to do...for it is not a vain thing for you, because it is your life. This film features music by our dear friends, the Poff Family. 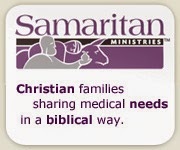 Please check out their ministry at www.thepofffamily.com. "An encouraging and uplifting story of how a large Christian family lives out their vision for a Christ centered home." "From the Moore family, the producers of Children are a Blessing, comes a new series of films that offers something different, families who have chosen to reject the societal norms for family and instead build on the firm foundation of the Word of God. 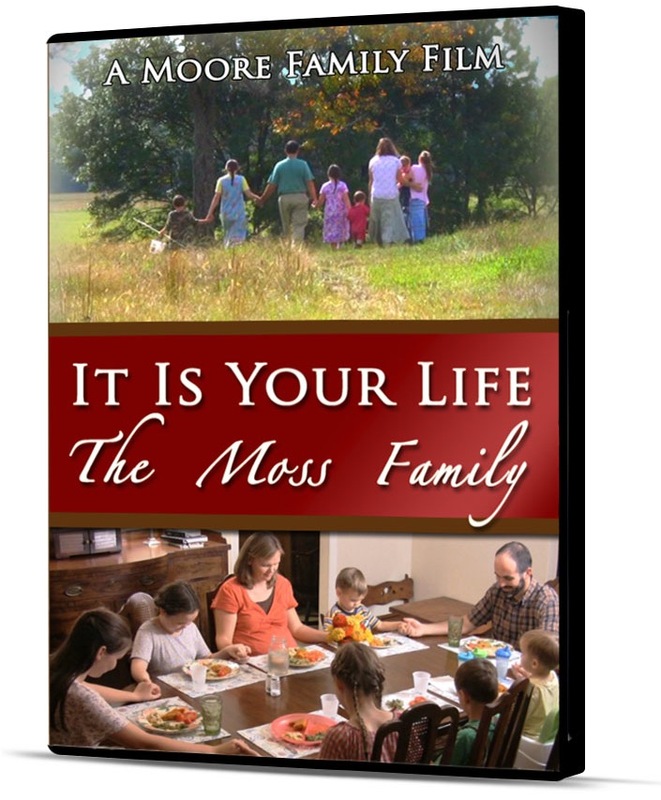 The Moss Family is the first in this series. Their enjoyment of familt and the simple pleasures of life stands in stark contrast to the majority of families today who sacrifice time together in their pursuit of activities and possessions. Family worship, multiple c-sections, hard work and facing family tragedy with faith and confidence in the God Who gives and takes away combine to give viewers a peek into into the typical day-to-day life of this family who is not 'typical' in a nation of people who have turned their backs on God and His Word. 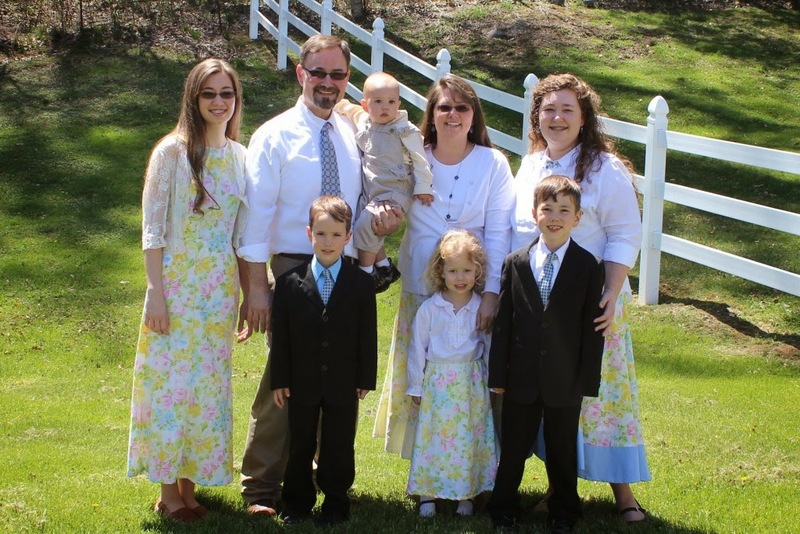 From children who are best friends with their siblings, to training daughters to be joyful keepers at home, 'The Moss Family' encourages Christians and challenges them to examine the false presuppositions of today's society." know we need to love each other more, and not strife." really opened my eyes to see that I am not doing the best that I can. That I can have joy, blessings, and fulfillment in life. It (the movie) was a true blessing from God." "It was a good movie because they were Christians and homeschooled.